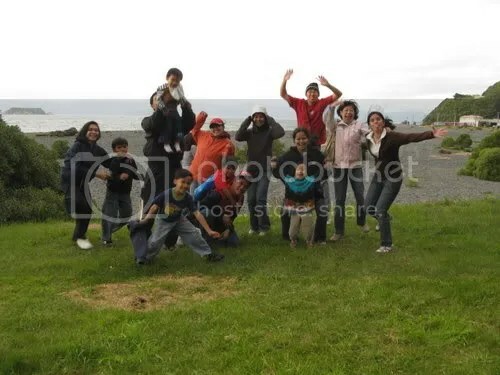 For my weekly date, We went to Kapiti with some of our friends in Lower Hutt last saturday for a roadtrip. We first went to Paraparaumu Beach. The Beach is situated to the west of the township of Paraparaumu, located 50km north of Wellington. Then, we did a farm walk at Lindale Tourist and Agriculture Centre. A walk through the yard provides an opportunities for people to mingel with, feed and pet lambs, chicken ,duckling, calves. The walk around the farm displays a variety of sheep, cattle and goats, Deer and Ilama. 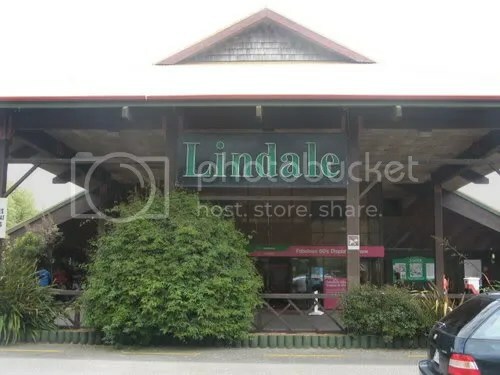 After the 30 minutes walked it’s time for an ice cream at Kapiti Cheese shop and factory inside Lindale Centre, while some of my friends busy eating. 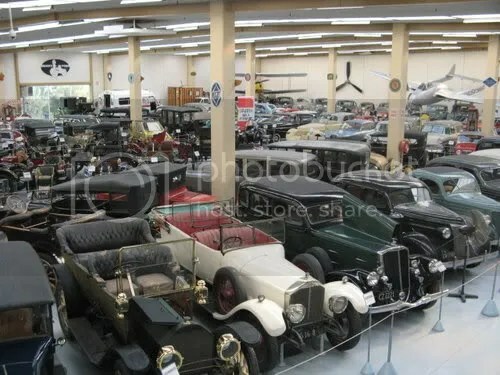 We also went to Soutward Car Museum which housed a collection of over 250 vehicles, as well as three aircraft. The Museum is located on Otaihanga Road, an hour’s drive from downtown Wellington . 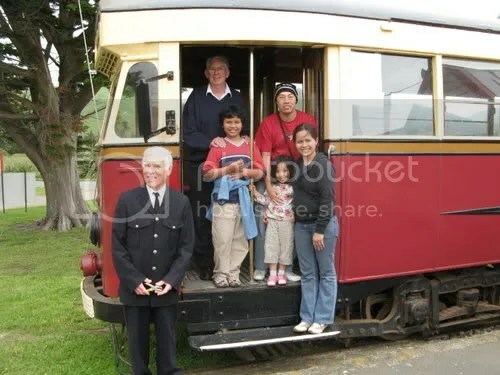 Aside from that, we take a journey into the past as we ride at the kapiti coast Electric tramway located at Mackays Crossing in Queen Elizabeth Park in Paekakariki. The tramway ride takes about 20 minutes from Mackays Crossing to Whareroa Beach and vice-versa.